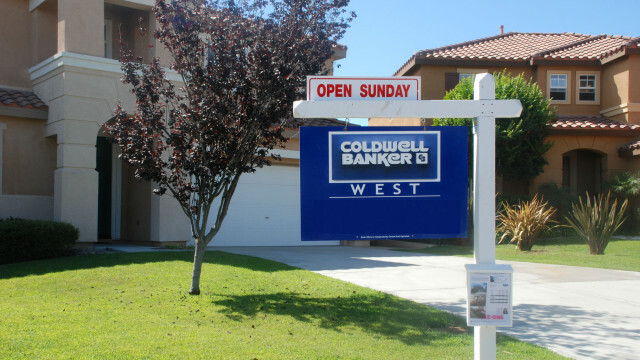 Real estate price and sales totals were relatively stable in the San Diego region last month, according to figures released this week by a local real estate group. The median sales price of a single-family home that changed hands in August was $567,000, according to San Diego Association of Realtors data. That’s 1 percent over July and 6 percent above the same month last year. The median sales price of a detached home — such as a condominium or townhome — was $375,000. That’s 1 percent below July but 8 percent more than August 2015. More than 2,100 houses changed hands in August, 4 percent fewer than July and 2 percent less than the same month last year. Over 1,100 condos sold last month, 1 percent less than the month before but 1 percent above August 2015. The most expensive property sold in August was a 5,100-square-foot, six- bedroom, six-bath residence on the coast of La Jolla, built in 2000, with a pricetag of $6.7 million.